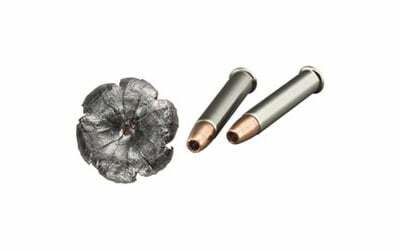 Bullet optimized for use in 2-inch barrels. Developed for personal defense situations. Nickel-plated for reliable feeding and extraction.